Pamela Hoff is a seasoned real estate attorney with over 30 years of experience. Her practice focuses on representing buyers and sellers of residential and commercial real estate. She regularly assists individuals, real estate investors, and commercial entities through the contracting, due diligence, financing, and closing stages of real estate transactions. Her ability to work through complex issues in an effective and time-sensitive manner has made her a trusted advisor to many. 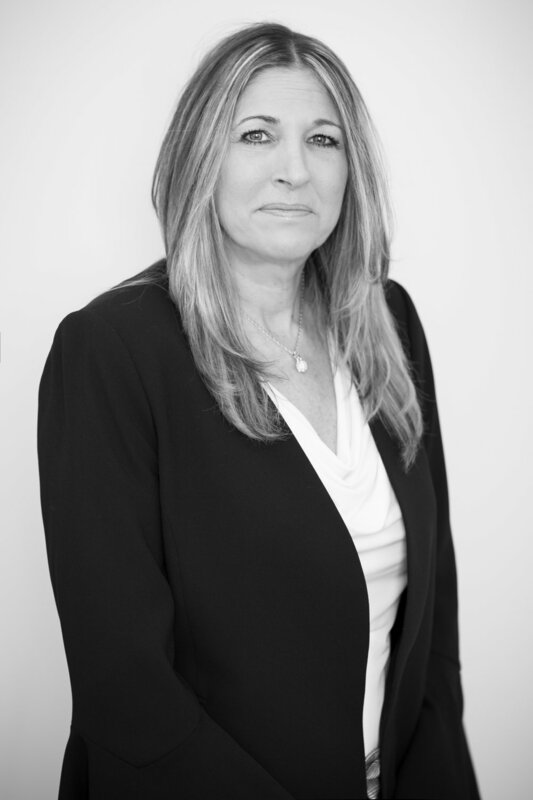 Prior to joining Murphy Partners LLP, Pamela was a supervising attorney at a large regional law firm, where she was responsible for all commercial and residential real estate closings in both New Jersey and New York. Pamela received her law degree from Hofstra Law School, where she was Associate Editor of the Labor Law Journal. She received her undergraduate degree in business and economics from the State University College at Oneonta. Pamela lives with her husband Louis and her three daughters in Wayne, New Jersey. State University College at Oneonta, B.S.